The increase in U.S. traffic deaths tracks nicely with the popularity of smartphones and drivers who can’t put their devices down long enough to safely operate a motor vehicle. 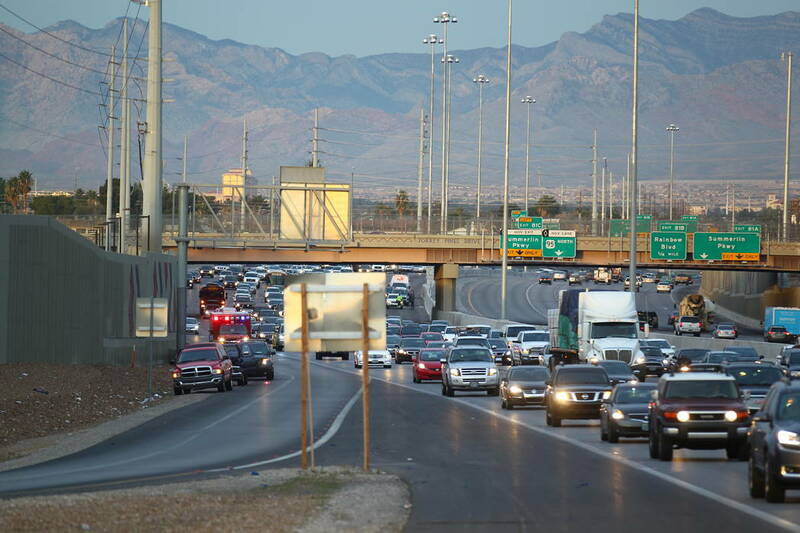 Nevada saw a 7 percent drop in traffic fatalities in 2017, according to the state Department of Public Safety. That’s the first decline in six years, although it came as pedestrian deaths jumped 25 percent in the state. The news was more somber, however, at the national level. The National Safety Council estimated last week that U.S. road deaths barely declined in 2017 and remained above the 40,000 level for the second straight year, putting them at a 10-year high. The country’s roadway fatalities had steadily dropped for years until 2016, when they jumped an alarming 6 percent. The Journal noted that Deborah Hersman, chief executive of the safety council, a Illinois-based nonprofit, blamed a host of factors for the jump in traffic deaths, including alcohol, high speeds and drivers who don’t buckle up. “The same things that have been killing us for decades are still killing us,” she said. No doubt those issues all contribute to drivers and passengers losing their lives. But to blame speeding and drunken driving for the setbacks — alcohol-related road deaths actually declined by 45 percent in Nevada last year — is to turn a blind eye to the massive elephant in the corner of the room: electronic devices and driver distractions. The increase in U.S. traffic deaths tracks nicely with the popularity of smartphones and drivers who can’t put their devices down long enough to safely operate a motor vehicle. Navigational systems and other equipment that have become standard in many vehicles provide additional opportunities for drivers to lose focus. Some prognosticators expect the advent of autonomous vehicles to eventually trigger a government ban on driving in the name of fostering a “zero fatality” environment. Whether Americans are willing to tolerate such a Nanny State assault on their freedom of movement remains to be seen. In the meantime, however, if safety advocates hope to reverse the unsettling fatality trend on the nation’s roadways, they should advocate for enhanced enforcement of existing laws on distracted driving, with harsher penalties for offenders.